Season’s Greetings from Outline Team! Thank you for giving us the chance to do what we enjoy, we truly value your generous support and trust. And we will do all our best to make Outline apps even better and more productive. May your holidays be filled with prosperity, good luck, great success, happiness and joy! What Do You Know About Share Extensions? Our team is constantly updating Outline on both platforms, so as to deliver more powerful opportunities, innovations and wide range of useful features. It’s time to learn about Share Extensions. 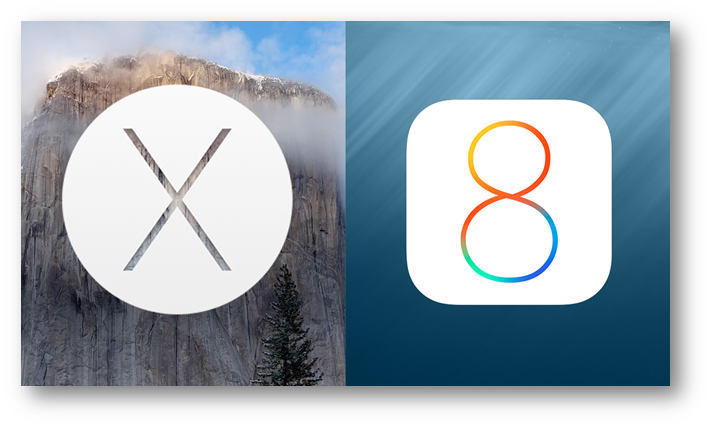 Extensions are powerful features that are designed to provide more functionality and usability to iOS 8 and OS X Yosemite. They take to the heights the interaction between apps, user experience and customization and bring new technologies and owners of Apple devices closer together. Undoubtedly, all these features amplify the iOS platform and make it more flexible. At first, now you can share various content from apps supporting data transfer in HTML, image or rich text formats. For example, you can insert web content from Safari browser to Outline pages and choose whether it will be whole page or only snippet. You just need to click on special Share button in the upper right corner of the window and then customize your Share Sheet using More option. Mac version of Outline supports import from Safari browser and Preview tool. 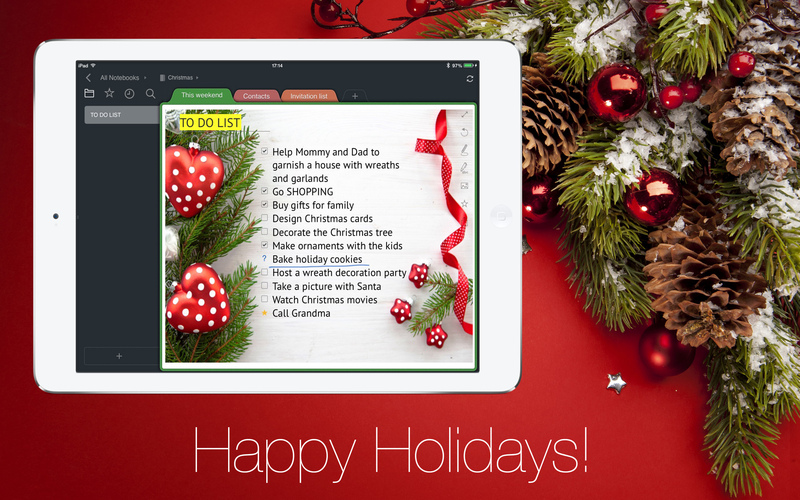 iPad version allows to import data from Evernote, Notes or Image Gallery, besides the Safari. 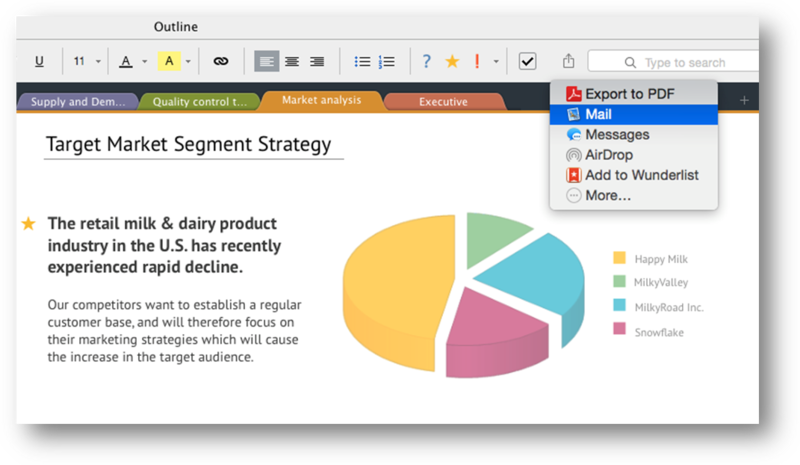 The second way of using Share Extensions is export your data in PDF format from Outline directly to other apps. Outline includes Share Menu for this purpose. Click the Share Menu icon, customize again your list of destination apps and choose an app where you would like to export your page. Finished! That was really easy, wasn’t it? 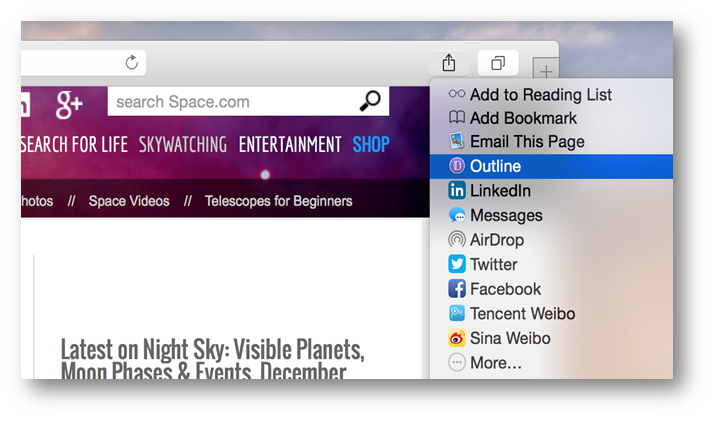 So, these were simple and effective ways of how you can use such major features of OS X and iOS 8 like Share Extensions with Outline apps. Our team is not going to be satisfied with what has already been achieved and working hard in order to provide more significant features and better performance. Keep an eye on our news to be sure you don’t miss major updates of Outline for Mac and iPad. You are welcome to share your ideas with us! We truly value you feedback.